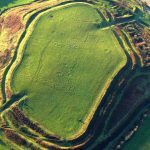 Dr George Nash was commissioned by the Hands Off Old Oswestry Hillfort Campaign Group (HOOOH) to prepare a Heritage Statement on land that surrounds the eastern and southern hinterlands of Old Oswesty Hillfort (hill enclosure1) – referred to in this report as the ‘Study Area’. The Study Area incorporates the sites of Old Port Farm, Whittington, a section of Wat’s Dyke and evidence of ancient ridge and furrow fields between the hillfort and the A5 bypass. Click to see Report (4.5Mb). 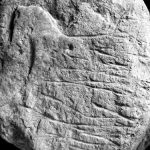 Professor George Nash was invited by Rodney Farmer to verify a relatively recent-discovered engraved stone which currently stands in the Oswestry Town Museum. 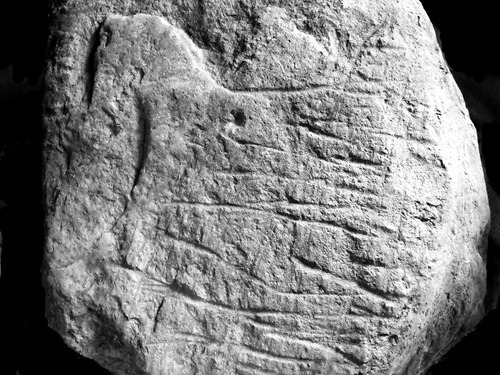 The stone was recovered during an archaeological watching brief in February 2008 from undergrowth near the main entrance to the hillfort, close to the western outer ramparts of Old Oswestry Hillfort (Figure 1). The stone, along with another was found close to a mature hedge and their location may be the result of historic tillage/field clearance. The stone weighs around 100 kg and was partially buried in top soil (Rodney Farmer pers comm.). 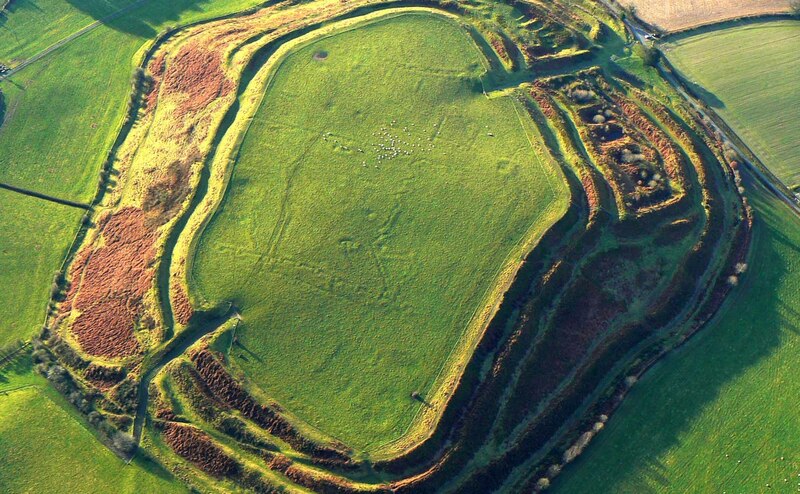 It was initially examined by Heather Hidden (Oswestry and Borders History and Archaeology Group) and Maggie Rowlands. Later inspection of the stone by Margaret Worthington and Maggie Rowlands in late March 2008 noted possible engravings on two of its faces. Exciting discovery ! Thank you for publishing the report. It shows how important a lump of stone can be ! I hope others come to light because I am sure they will provide a clearer picture.